After a whirlwind January that included sold-out performances at Nashville's legendary Ryman Auditorium, rock 'n' roll stalwart Gregg Allman has announced plans to hit the road for a spring tour. Last stop: Austin, Texas. One of rock music's most acclaimed stars, Allman is best known as a founding member of the Allman Brothers Band along with his brother, the late Duane Allman. But his soulful voice and skilled songwriting have resonated with music lovers for nearly half a century. 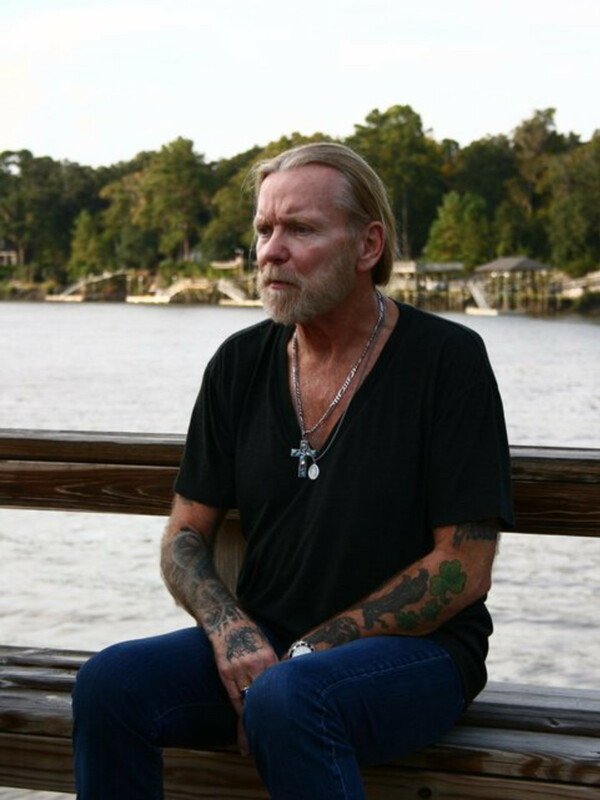 Most recently, Allman has been nominated for a Grammy for Best American Roots Performance for his performance with Taj Mahal of "Statesboro Blues" on 2014's Gregg Allman: All My Friends. Allman kicks off the 20-show tour on March 13 in Northfield, Ohio and will make stops at Chicago's House of Blues and Florida's Wanee Music Festival before his finale at ACL Live at the Moody Theater on May 9. 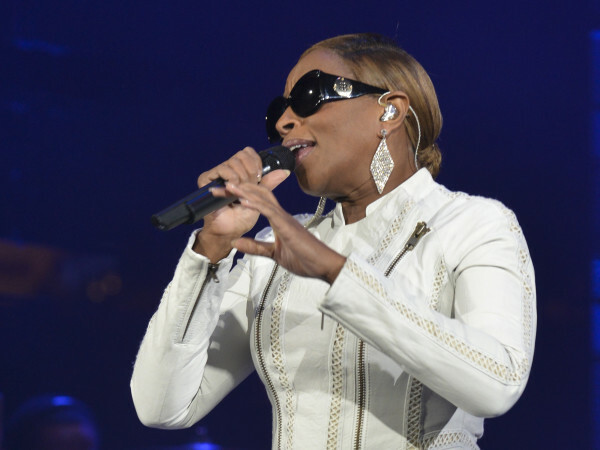 Other Texas stops include San Antonio's Tobin Center for the Performing Arts on May 5, Stafford Performing Arts Center on May 6, and Verizon Theatre in Grand Prairie on May 8. Joining Allman during his Texas dates will be the Devon Allman Band, fronted by Allman's son.